Aircraft have VORs, DMEs, and ILS – a whole network of terrestrial beacons to use when GNSS isn’t available. Vehicles have road signs and can stop to ask directions. Trains… well it’s pretty hard for them to get too far lost. Ships don’t have any of these advantages when GNSS isn’t available or trustworthy. The maritime domain is an increasingly complex space. Bigger ships and more of them, off shore infrastructures and the challenges of autonomous vessels are just some of the challenges the modern day mariner must navigate. For these reasons the vulnerabilities of GNSS as a position, navigation and time solution are being explored by MarRINav. The project, funded by the European Space Agency, is also researching systems complementary to GNSS that add layers of integrity and resilience. The site also promises to share the project’s findings in December of this year. We are particularly optimistic about this effort and eager to see the results. It is led by NLA International, founded and led by Nick Lambert, RADM, Royal Navy, retired. His last job in uniform was as the UK National Hydrographer (full disclosure – he is also a good friend). Joining Nick and his NLA team in this project are the research and development arm of the UK and Ireland General Lighthouse Authorities (GRAD), the University of Nottingham, and six other cooperating organizations. Both organizations are well renowned for their expertise in navigation systems. 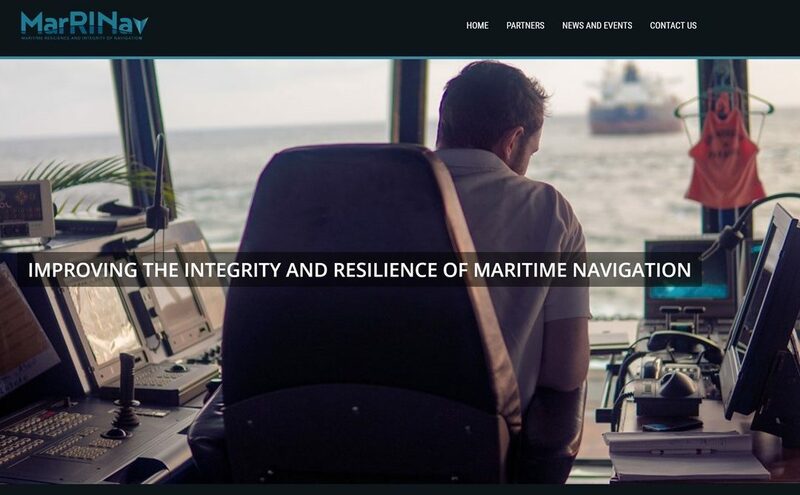 It is particularly encouraging that the ESA and this project, while rightly wanting to maximize the effectiveness of GNSS in maritime, are also looking at augmenting and complementary signals. 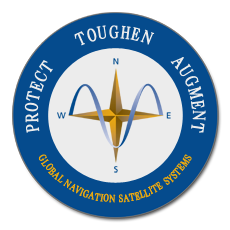 This is undoubtedly due, in part to a European Commission determination last year that GNSS alone was an insufficient PNT source for safety critical applications. It also builds off of two UK government reports showing the devastating impacts of GNSS outages that could result from solar activity or other phenomena.